What Do You Need for A Flash Drive Repair? Clearly, a flash drive is known to be an additional storage system and a transfer tool from one device to another. They are commonly used to transfer files, documents, music, etc. from one computer to another without stress. However, they are very delicate and when damage, may seem difficult to repair; hence, what do you do when you need a flash drive repair? 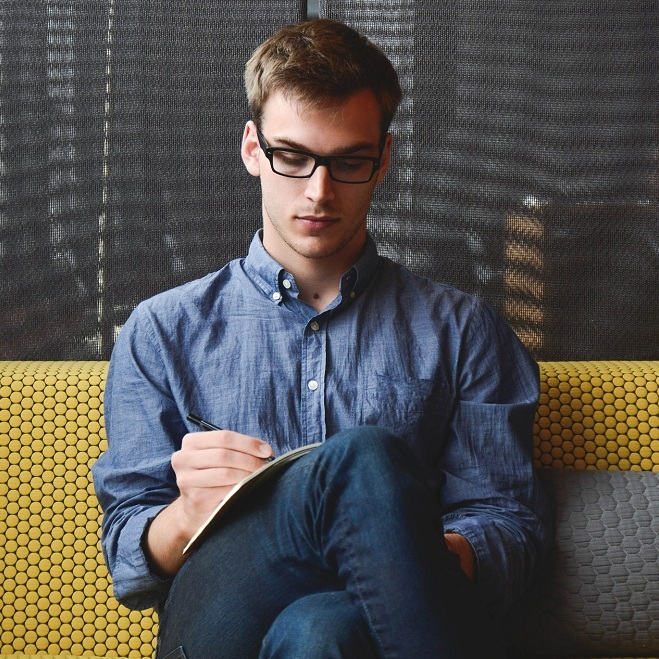 These 2 approaches above have different ways they can help you retain all lost or damaged information, documents, etc. When faced with a damaged flash drive, the first thing to look out for is what exactly is wrong with it. Sometimes, it could be as a result of incompatibility with the device (Mac or Windows PC) being used or the flash drive needs a proper scanning and formatting. They are often susceptible to virus malware which could affect their performance. For minor issues, which could be faced as a result of the flash drive not performing well on a Windows or Mac PC, the basic solution often advised is scanning to detect for virus malware. Virus malware are great factors which could affect the performance of a flash drive, and once noticed, a flash drive repair process should start immediately to wipe out the virus. Step 1: Launch a virus malware scanner. Step 2: Initiate process for scanning. Step 3: Detect virus malware. Step 4: Start the repair process. Step 5: Finish and put into use. Also, another basic type of flash drive repair process is formatting. This is possible if you have corrupted files and it keeps malfunctioning. When you format a flash drive, you definitely will lose all documents and file previously stored. The flash drive now goes to back to being new so you can make good use of it. Physical damage could be caused as a result of careless use of flash drive, and there is a high probability that this may not work. However, there are steps you can follow if you would like to try. Step 1: Look through the Flash drive's mouth for dirt or grit and clean. Step 2: Fix the broken connector by soldering. Step 3: Remove casing to view other issues. Step 4: If necessary, open your flash drive. Sometimes, when our tools or accessories are damaged, we give up and take it as we have lost everything. However, some things are not entirely lost, and this includes data from a damaged flash drive. You can easily recover data from a flash drive with the aid of a recovery tool called AnyRecover. This slightly looks a little different from the flash drive repair process, but it is useful in gaining lost information. Extensive scanning of Windows or Mac PC to detect data loss and retrieve to the desired location. Deep scanning of PC to recover deleted files or documents that have been lost over a long time to the desired location. Cross-checking and Preview to ensure the safety of the hard disk or flash drive in use. Offer preview function before recovery and simple evaluation of data to ensure a successful recovery. Step 1: Download, launch and install AnyRecover software and choose an External Data Recovery Mode. Step 2: Connect your flash drive to the program and click Next. Step 3: Pick a location and select the type of data to be recovered and click Scan. Step 4: Ensure a proper scan and preview. Click Recover to get back your data and Finish. What Else Can AnyRecover Do? 1. Formatted Disk Recovery: This allows you to recover all data lost on hard drive or flash drive easily without stress. It doesn't take much of your time. 2. 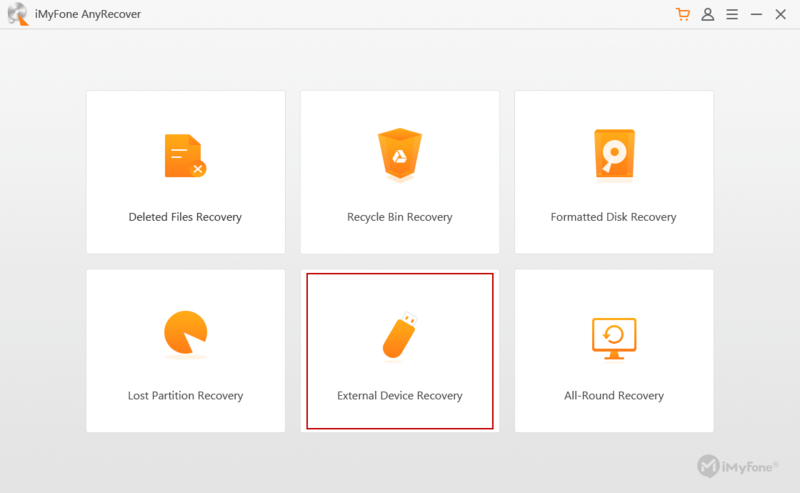 Lost Partition Recovery: There is a "Lost-Partition" option on AnyRecover which allows you to recover old files or those that have been lost. 3. Deleted Files Recovery: It can help you recover your mistakenly deleted files or deleted permanently. 4. Emptied Recycle Bin Recovery: You can still get your data back after you emptied the Recycle Bin with this recovery mode. 5. All-Round Recovery: This recovery includes Photo and Email Recovery which is always very easy to do. In conclusion, you don't need to worry anymore if you are having issues with your flash drive; all you have to do is take all the necessary steps above with regard to your PC (Mac or Windows). However, if you would only love to recover data without flash drive repair, you can make use of the tool – AnyRecover and be done within minutes.